Presenter: Carolyn Giannone, PhD, Licensed Psychologist – Lakeland Mental Health Ctr. Biography: Dr. Giannone completed her MS and doctorate in clinical psychology from the Illinois Institute of Technology in Chicago. She has worked at Lakeland Mental Health Center in Alexandria for over six years, where she conducts comprehensive psychological evaluations on children, adolescents and adults with a range of disorders and concerns, including anxiety, Attention-Deficit/Hyperactivity Disorder, and Autism Spectrum Disorders. Biography: Samantha started her career as a Speech Language Pathologist with a passion to unlock the gifts of children with Autism. Since then, she has used her strong background in direct services to families to create a step-by-step parenting approach called the Mad2Glad Blueprint. Samantha coaches parents of all types of children to dramatically reduce defiance and disrespect and re-establish confidence and authority. Her program is so effective she now certifies other child professionals in her cutting-edge approach. Samantha’s vision is to bring peace and enjoyment to families around the world. Presenters: Emily Coler Hanson, MS, LMFT, CGP, Therapist & Barb Stanton, PhD, LPCC, LMFT, Therapist – The Anne Carlsen Ctr. Biographies: Emily is an approved supervisor through the American Association of Marriage and Family Therapy. She has worked as a therapist for the past ten years and has primarily focused her work on children and adolescents and their families. She has a particular interest in working with children who have experienced trauma, are on the autism spectrum, and prefers a team approach to helping children reach their goals. Her work often takes a strength-based approach and is influenced by the Nurtured Heart Approach. Dr. Stanton’s clinical work is focused on children and adolescents on the autism spectrum along with their caregivers. With many years of experience, Barb has learned to appreciate the infinite skills and talents of these amazing individuals as well as their struggles to navigate their environment. The focus of her care is on finding how to support people with ASD and similar diagnoses to achieve their highest level of success and gain skills for life. Biography: Alan brings nearly 40 years of experience in human services as a social worker, clinician, supervisor, clinical consultant, program developer, administrator and trainer. 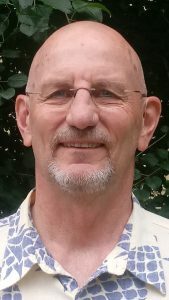 He is certified as a Compassion Fatigue Educator/Therapist and currently works as Program Manager of the Youth Behavioral Health program with Olmsted County Community Services in Rochester. He is the lead manager regarding secondary traumatic stress/compassion fatigue as well as being at the forefront of his agency’s work regarding trauma informed child welfare practice, sexually exploited youth, and juvenile justice-child welfare crossover practice. Biography: Thad is an Assistant Professor in the Department of Health Science at Minnesota State University, Mankato. As a licensed mental health professional, Thad’s clinical work includes treatment of co-occuring substance use disorders in community and correctional settings, and his academic research is in the area of adolescent substance use. He is a nationally known speaker on the subject of children’s mental health and substance abuse. Biography: Jennifer is the Program Coordinator for the Alcohol and Drug Studies Program at Minnesota State University, Mankato. She is also a licensed marriage and family therapists and specializes in couples counseling and addiction. 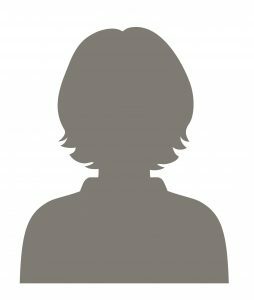 Biography: Ms. Mathews is a clinical social worker specializing in individual and family therapy, a certified Eye Movement Desensitization therapist, and a managing and adapting practice therapist maintaining a private practice in St. Louis Park. 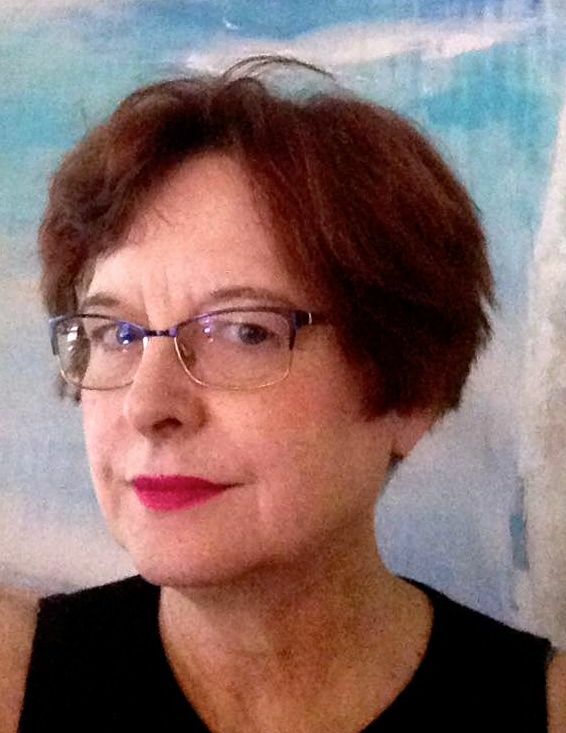 With over thirty-five years’ experience as a supervisor and an individual and family therapist with strengths-based, solution-focused therapy, her areas of expertise are anxiety, depression, trauma, Attention-Deficit/Hyperactivity Disorder, and working with the GLBTQ population. She has been provided EMDR therapy to children and adults for 11 years. Biography: Ms. Britton is an expert in treating children and families that have been exposed to trauma with severe emotional and behavioral problems. She has experience working in the mental health community in a variety of settings, including a homeless shelter, day treatment, case management, in-home therapy and outpatient therapy. 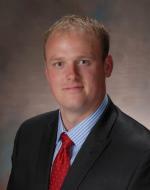 Biography: Kevin is a licensed psychologist currently working in private practice in Bloomington. Dr. Harrington has a mind-body heart approach in working with teenagers and their families. He has been teaching educators, healthcare providers and families mind-body skills nationally and internationally for over 25 years. His private practice includes providing parenting seminars, training and supervision of healthcare providers, consultation to schools and psychotherapy for families, children, adolescents and adults. Biography: Deborah is project director for the Minnesota Association for Children’s Mental Health. She works as a grant writer and family coach for families of children with mental health challenges. Deb is an experienced certified teacher, a prevention specialist, and presents on topics related to mental health and addiction to youth, parents and professionals. She has a master’s degree in Human Service with Substance Abuse and Mental Health Counseling Certifications. She is also a parent who guided her own children through the risks of substance use and challenges of mental illness. Biography: Jane Ellison is a community leader in early childhood mental health. She has more than 30 years of experience working with young children and their families, including clinical work in private practice, parent education in Early Childhood Family Education, home visiting, family literacy, child abuse and neglect prevention programs and a domestic violence shelter. 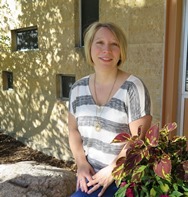 Ms. Ellison holds licensure in parent education, early childhood education, and Marriage and Family Therapy, a certificate in infant and early childhood mental health from the University of Minnesota and holds Clinical Level IV Infant Mental Health Endorsement through MACMH-IEC. She currently holds several positions, including clinical work with children from birth through age five and their families in her private practice ‘Nurturing Possibilities’, where she also provides reflective consultation and training. 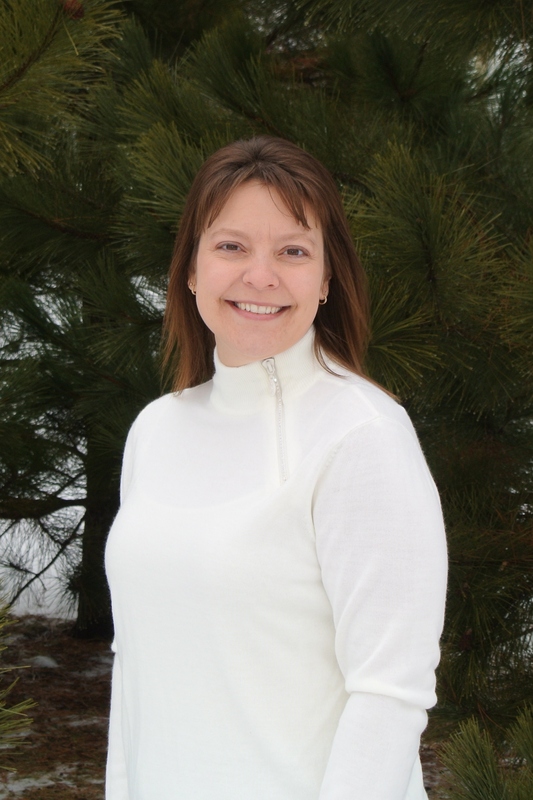 Ms. Ellison is the official Minnesota trainer for Child Parent Psychotherapy. She has spent eight years as Project Manager for Greater St. Cloud Area Thrive and has been Early Childhood Mental Health Specialist for the Sauk Rapids/Rice ECFE program. Ms. Ellison is a CEED Affiliate Faculty in the University of Minnesota Infant and Early Childhood Mental Health Certificate Program and provides consultation on assessment and diagnosis using the DC 0-5 through the Minnesota Department of Human Services Great Start Program. She authored and instructs the online course for Child Welfare professionals, ‘Working with Parents: Using Infant Mental Health Principles to Support Special Populations’. 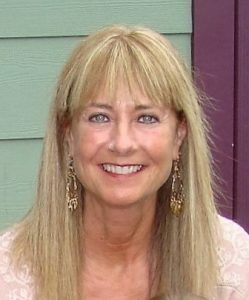 Biography: Michele Fallon is a licensed clinical social worker endorsed at Level IV in infant and early childhood mental health through the Infant and Early Childhood division of MACMH (MACMH-IEC), of which she is currently co-chairperson with Tracy Schreifels. With 40 years of experience working with young children and families, Michele currently provides infant and early childhood mental health reflective consultation, supervision and training for infant and early childhood professionals across a variety of disciplines and settings, and is an online instructor for the Center for Early Education and Development at the U of MN. Presenter: Tracy Schreifels, MS, LMFT, IMH-E® (III), Infant Mental Health Specialist – Reach-Up Inc. Biography: Tracy is the Mental Health Specialist for Reach Up Inc, a Head Start and Early Head Start agency in St. Cloud, MN. Prior to this position she taught as a preschool teacher for 8 years and has had experience working in a day treatment program for preschool children with significant mental health disorders. She provides in-home family therapy and classroom support for children identified with challenging behaviors as well as reflective consultation and therapeutic parent education groups. Tracy has extensive background knowledge in challenging behaviors and early childhood development. 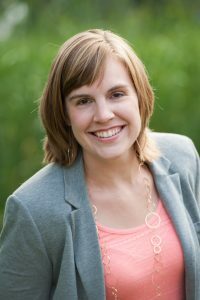 Biography: Dr. Heather Von Bank is an Associate Professor in the Department of Family Consumer Science at Minnesota State University-Mankato. She teaches courses in the area of Child Development and Family Studies such as Parenting Education, Lifespan Development, and The Role of Play in Child Development. Dr. Von Bank received her PhD from the University of Wisconsin-Madison in Educational Psychology and she is currently the Chair of the Department of Family Consumer Science. In 2013 Dr. Von Bank, co-authored her first book, “The Power of Playful Learning: The Green Edition.” She has given presentations about and promoted the power of play at Minnesota Social Service Association Regional Conference, Minnesota Association for Children’s Mental Health 2018 Conference, the US Play Coalition Annual Conference on the Value of Play, and at the International Play Association Conference. 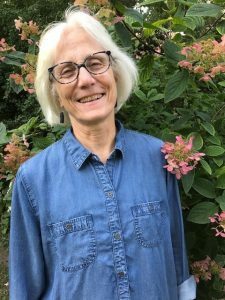 Biography: Dr. Lingras is an Assistant Professor and Licensed Child Psychologist in the Psychiatry Department of the University of Minnesota, where she specializes in early childhood mental health, emotional/behavioral regulation concerns, and dyadic (parent-child) treatment for children who have experienced trauma. Her clinical work and research is focused on social-emotional development and building the capacities of the adults who care for them. 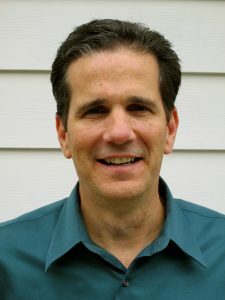 Dr. Lingras directs the Psychiatry Department’s Early Childhood Mental Health Program, which provides assessment and outpatient parent-child treatment, and also works within the community providing mental health consultation and professional development training in early care and education settings and primary care clinics. 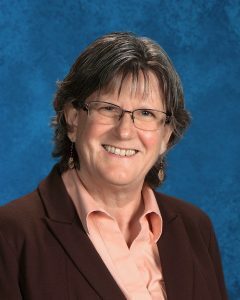 Dr. Lingras is a certified group leader in the Incredible Years Teacher Classroom Management training and has led child, parent, and teacher groups, and provided mental health consultation for HeadStart/preschool programs and school districts around the country. 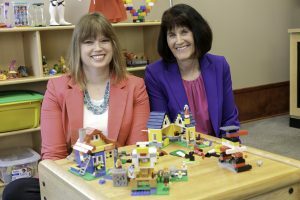 Dr. Lingras completed her undergrad and co-terminal Master’s degrees in Psychology at Stanford University and her doctoral work at the University of Minnesota’s Institute for Child Development, and is happy to be back in the Twin Cities after several years training and working on the East Coast. Biography: Angela is a licensed teacher of parents and children. She has a master’s degree in Child and Family Studies and Marriage and Family Therapy and has 20 years of experience working with children and families. She is currently working as a parent educator and home visitor for the St. Cloud School District Early Childhood Family Education Program and is also the Project Manager for Greater St. Cloud Area Thrive. Angela teaches for St. Cloud State University for the Child and Family Studies Department and is an online instructor for the Center for Early Education and Development at the University of Minnesota. Angela specializes in the area of social emotional development of young child and the enhancement of parent child relationships. Biography: Jane is a community leader in early childhood mental health. She has more than thirty years experience working with young children and their families, including clinical work in private practice, parent education in Early Childhood Family Education, home visiting, family literacy, child abuse and neglect prevention programs and a domestic violence shelter. 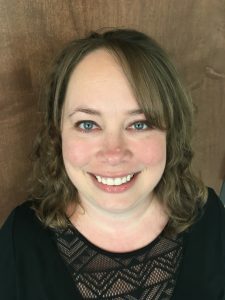 Ms. Ellison holds licensure in parent education, early childhood education, and Marriage and Family Therapy, a certificate in infant and early childhood mental health from the University of Minnesota and holds Clinical Level IV Infant Mental Health Endorsement through MACMH-IEC. Ms. Ellison is the official Minnesota trainer for Child Parent Psychotherapy. Biography: Chrissy is a Certified Yoga Calm Trainer and Teacher. She has trained hundreds of staff, parents and counselors to use the Yoga Calm curriculum in day cares, schools, hospitals and therapeutic settings. Chrissy currently teaches in Dakota County Juvenile Detention Center, preschools/daycares, elementary, middle and high schools. She also provides trauma informed yoga-based therapy for the child/adolescent mental health unit and dual diagnosis units at University of Minnesota Masonic Children’s hospital and United Hospital. In addition to teaching children and teens, Chrissy teaches community-based yoga classes to adults and seniors. Chrissy is a frequent presenter locally including Minnesota Education Association (MEA), Autism Minnesota, Minnesota Association of Community Mental Health Programs (MACMHP), Minnesota Association for Family and Early Education (MNAFEE) Evangelical Lutheran Educational Association (ELEA) and was keynote for Division for Early Childhood (DECC). Biography: Kiran is a school psychologist currently serving as the Special Needs/Mental Health Manager for the Community Action Partnership of Ramsey & Washington Counties Head Start/Early Head Start program. Kiran’s passion resides in the field of early childhood education, although she has spent over 9 + years working in both the private and public sectors of education. Her practice and training in her previous role as the District Analyst and Mental Health Professional for the Head Start & Early Head Start program of Miami Dade County Public Schools prepared her for working closely with diverse populations and understanding ways to support the varying behavioral and developmental needs of the children she works with. Biography: Tom is a Developmental and Behavioral pediatrician, currently focusing on prenatal to 3 policy and program development in Minnesota. Tom worked at HealthPartners and the Alexander Center of ParkNicollet in clinical teams of child psychologists, speech/language pathologists, and pediatricians. He has a longstanding interest in parent education through ECFE, community, and primary care settings. Dr. Scott is an Adjunct Professor of Pediatrics at the University of Minnesota where he co-leads the Historical Trauma seminar for pediatric residents. In his teaching and as an Early Childhood Champion of the American Academy of Pediatrics, Minnesota Chapter, he addresses the challenges of disparities/equity and obstacles of systemic racism. Tom is especially interested in the intersections among health, social-emotional development, learning, and wellbeing. Biography: Barb has 30 years of working within tribal, state, national and federal levels on tribal and early childhood issues that promote healthy child development for all children. Ms. Fabre’s experience in program development, creating early childhood systems and promoting collaborations with tribal communities have helped bring new opportunities for Indian Country. 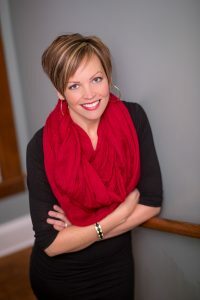 Ms. Fabre holds a bachelor’s degree in Psychology and has received numerous awards for her work such as the 2015 Nancy Latimer Award, 2015 Early Education Four-Star Leader-Parent Aware for School Readiness, 2014 Virginia McKnight Binger Award in Human Service and the 2014 Becker County Recognition Award. Ms. Fabre testified at the 2014 United States Senate Committee on Indian Affairs Testimony on “Early Childhood Development & Education in Indian Country: Building a Foundation for Academic Success.” Ms. Fabre is on several statewide and national early childhood initiatives with a strong focus on early childhood.